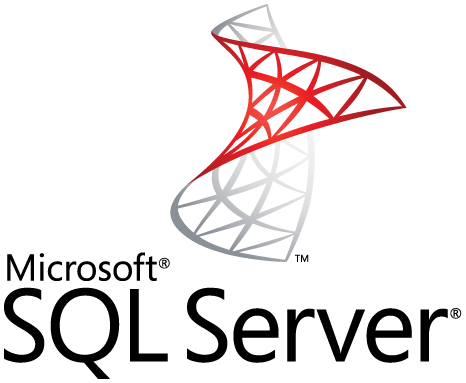 The SQL UPDATE statement allows you to update a single record or multiple records in a table. This SQL UPDATE statement would update all employee names in the employees table from Dev to Tommy. An SQL UPDATE example where you might want to update more than one column with a single SQL UPDATE statement. When you want to update multiple columns, you can do this by separating the column/value pairs with commas. This SQL UPDATE statement would update the employee name to "Tom" and city to "Delhi" where the name of the employee is "Jack".